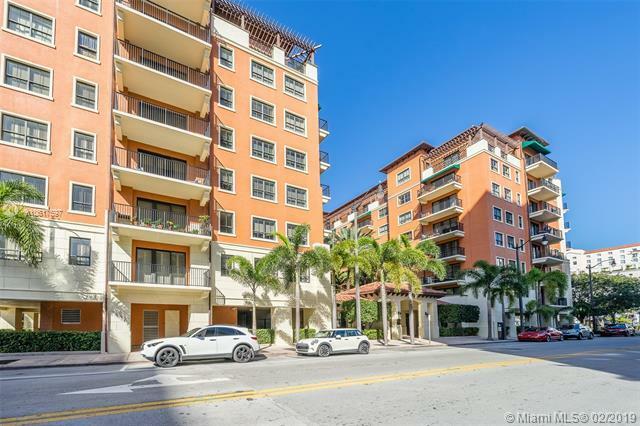 The most Gorgeous Apartment in the center of coral Gables, Best location in a nice and quit building 2 Beds and 2 1/2 Baths, with 2 parking space. oversize Balcony & spacious Rooms, Title all throughout. Relax in the Spanish type Courtyard. 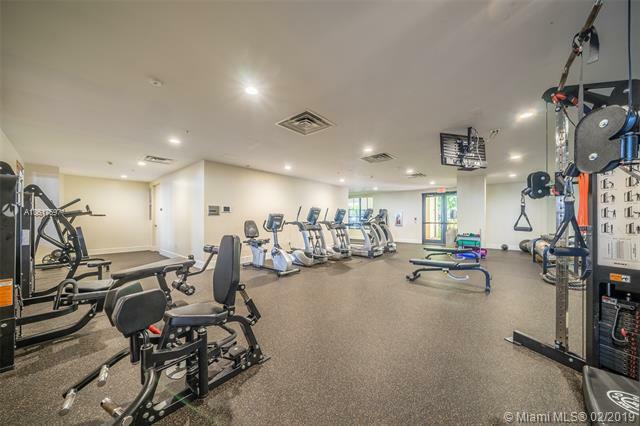 Nice and comply GYM, Play Billiard Room, plus much more. 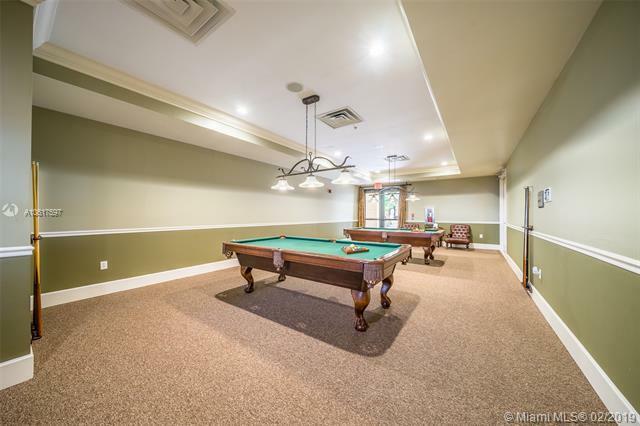 Close to every where, luxury unit, kitchen comes with Granite counters and top of the line appliances. Walking distance to Miracle mile, Great Restaurants, shopping and Galleries. Security 24 hour a day 24/7 plus attended Lobby. 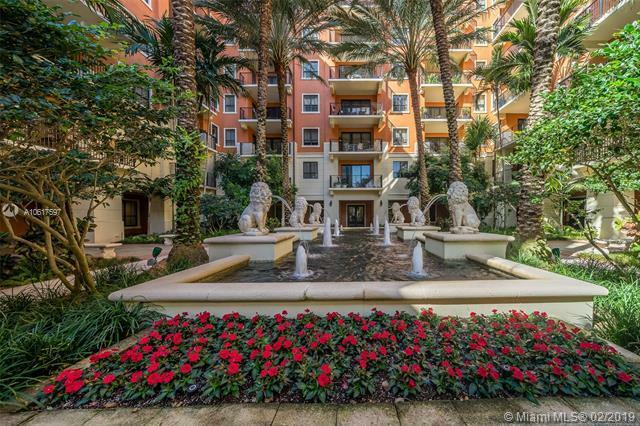 Are you ready to life in Coral Gables ambient .